Bissantz targets mid-sized companies and large corporations across all industries to support them in controlling and planning business performance. Most of its customers are in the DACH region. Worldwide consulting and support is available through certified partners. DeltaMaster, Bissantz’s flagship product, offers flexible and integrated functionality for advanced data analysis (including statistical and data mining methods), ad hoc reporting, dashboards and planning. The strengths of the solution lie in its analytic capabilities, which include good support for proactive analyses as well as automated and predefined analytic methods with comprehensive visualization functions. Besides its BI functionality, DeltaMaster can also be used to build individual planning applications with capabilities for top-down and bottom-up planning. 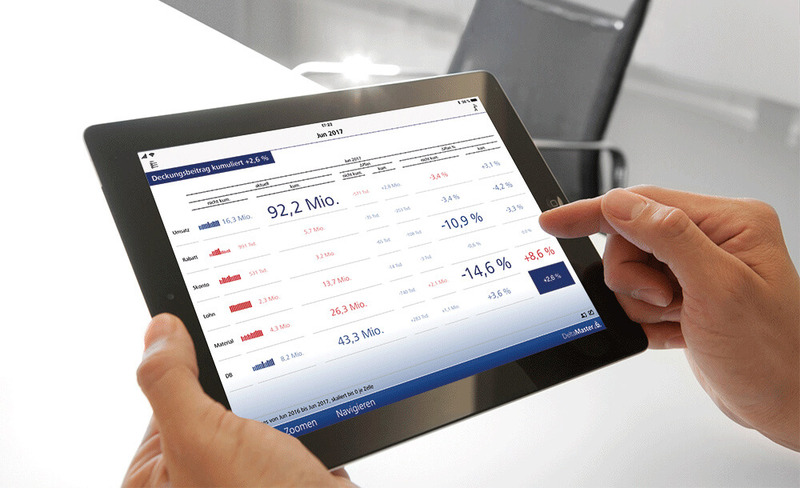 The product supports business departments in building detailed operational budgets. DeltaMaster contains little predefined business content and has the characteristics of a development environment that requires no programming. As a pure front end, DeltaMaster supports direct connections to popular multidimensional databases (Microsoft SQL Server Analysis Services, SAP BW/NetWeaver BI, IBM Cognos TM1, Oracle Essbase and Infor BI OLAP Server) as well as relational databases (such as Microsoft SQL Server, SAP HANA, Oracle, IBM DB2 and MySQL). As a pure front end, DeltaMaster supports direct connections to popular multidimensional databases (Microsoft SQL Server Analysis Services, SAP BW/NetWeaver BI, IBM Cognos TM1, Oracle Essbase and Infor BI OLAP Server) as well as relational databases (such as Microsoft SQL Server, SAP HANA, Oracle, IBM DB2 and MySQL). Planning applications are mostly based on Microsoft SQL Server and/or Analysis Services. However, Infor BI OLAP Server, IBM Cognos TM1 and SAP HANA can also be used for planning applications. In the Microsoft environment, Bissantz fosters a hybrid approach which combines multidimensional and relational data processing to deal with performance requirements in large planning scenarios. 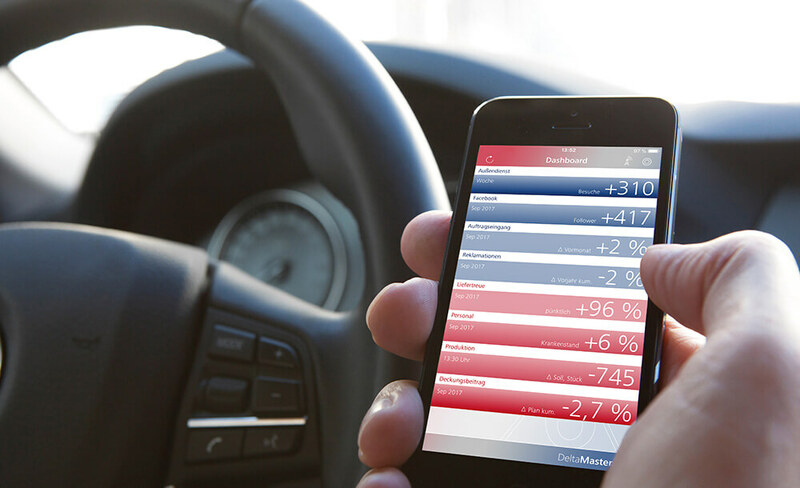 Besides ad hoc query, standard/enterprise reporting and basic data analysis (typically OLAP analysis), Bissantz’s customers frequently use the product for dashboards/scorecards. 48 percent of respondents plan to use it for advanced analysis and 44 percent for budgeting/planning in the future. Bissantz targets mid-sized companies and large corporations across all industries. 63 percent of our sample of DeltaMaster customers come from mid-sized companies (100-2,500 employees) with a median of 25 users, but the mean of 58 users indicates there are also some larger implementations. DeltaMaster is geared to business power users with broad functionality for various BI and CPM tasks. Typical tasks carried out with DeltaMaster by business power users include viewing, exploring/analyzing and navigating data, which demonstrates Bissantz’s strong functionality for analytical use cases. 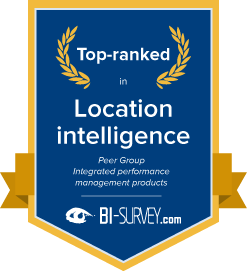 With 8 top ranks and 40 leading ranks, Bissantz once again achieves a great set of results in BARC’s BI Survey. Excellent ratings in numerous important KPIs help to consolidate its position as a leading BI vendor in the DACH region. Companies can benefit from using DeltaMaster in terms of faster and more accurate reporting, analysis or planning, improved data quality and employee satisfaction, which in turn lead to better business decision-making. Many respondents feel they can recommend using DeltaMaster to other companies. 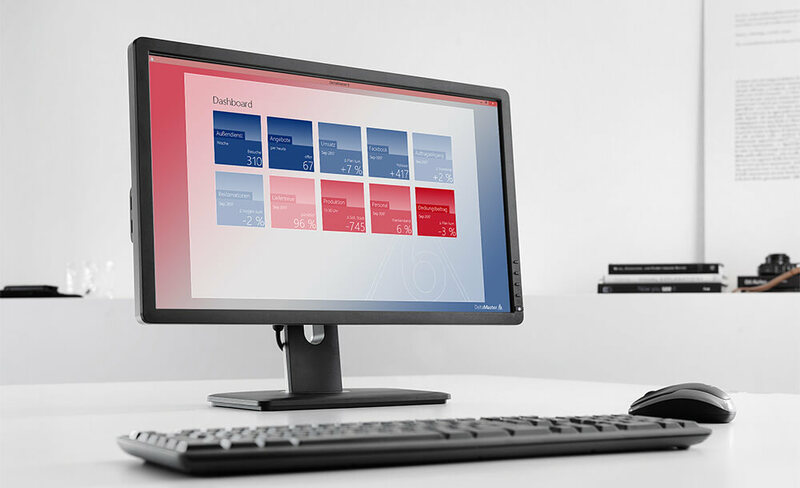 With its analytic capabilities, which include good support for proactive analyses as well as automated and predefined analytic methods with comprehensive visualization functions, Bissantz clearly meets the requirements of many companies. BARC’s Vendor Performance Summary contains an overview of The BI Survey results based on feedback from Bissantz DeltaMaster users, accompanied by expert analyst commentary. 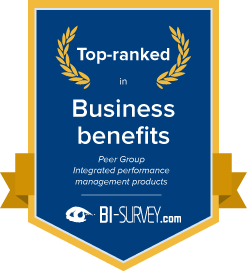 The BI Survey results prove that Bissantz creates real business value for customers. 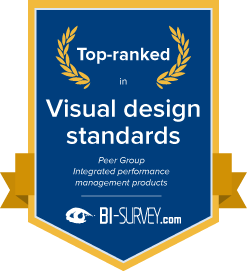 Bissantz and its DeltaMaster product are pioneers in visualization and design. For years, the product has led the way in terms of visual design standards in The BI Survey. Bissantz and its partners do a great job in their implementation projects. The support provided by Bissantz’s consultants and implementing partners is highly appreciated and often leads to successful projects that are completed on time and on budget. 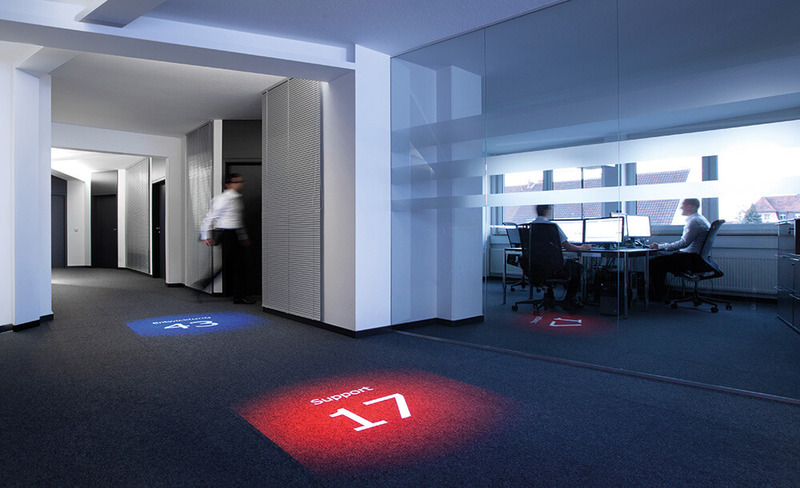 Bissantz customers are highly satisfied with the vendor as well as its BI product. Indeed, a great proportion of DeltaMaster users say they would recommend their BI product to other organizations. Bissantz sincerely cares for its prospects and customers. Respondents state that the vendor’s general behavior, timely and thorough response to product-related and technical questions, as well as the ability to understand their needs, are all excellent, leading to a great overall rating for product evaluation and contract negotiation.